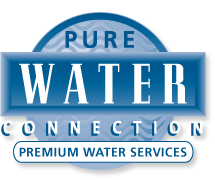 Pure Water Connection has proudly served Edmonton & surrounding area since 1989. We are a locally owned business. We strive to provide the best water services to our residential, commercial and industrial clients.